Tonight I am greatly in need of a happy pill. The best I can muster from the depths of the medicine cabinet is a dusty asprin and some anti-acid tablets, so as an alternative I am resorting to the best therapy of all, looking at flowers. Even as a toddler I contented myself for hours looking at brightly-coloured seed catalogues and this primitive remedy still works wonders for me to this day. Wine glass in hand (a nicely chilled Viognier being the second best therapy I know of) I am thumbing through the spring editions of the Chiltern Seeds and Seeds of Distinction catalogues, lapping up the silky deliciousness of their varnished pages. How far these publications have come in recent years: no longer the garish tack-fests that one still receives from Messrs Parker, but filled with carefully colour-coordinated images that wouldn’t look out of place on the walls of a gallery. Look at this mouthwatering shot of Centaurea americana ‘Aloha Blanca’ and tell me you are not sorely tempted. After bulbs and fancy shirts, seeds are probably my greatest vice. That’s the rock-and-roll life I lead. Fuelled by wine and bankrolled by my credit card I am known to be pretty dangerous, hence tonight, at my most vulnerable, I am keeping both hands occupied by typing this post. But I will succumb before spring to those luscious little postage stamps of colour that are viagra for my soul. Tequila, it makes some people happy, but for me I need nothing more than good old-fashioned flowers. 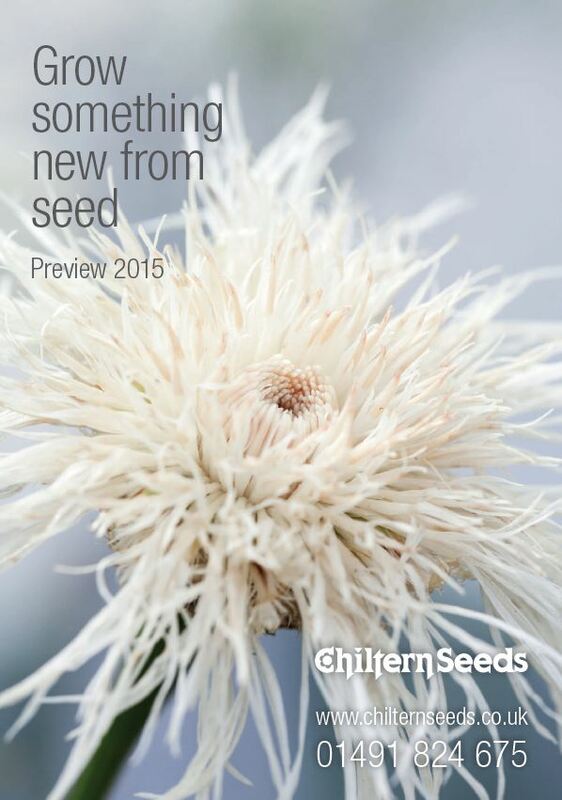 That’s what I was looking at this morning over breakfast, the first of the seed catalogues. However it was not nearly as lovely to look at as that. Wow, I would love to get my hands on that one. 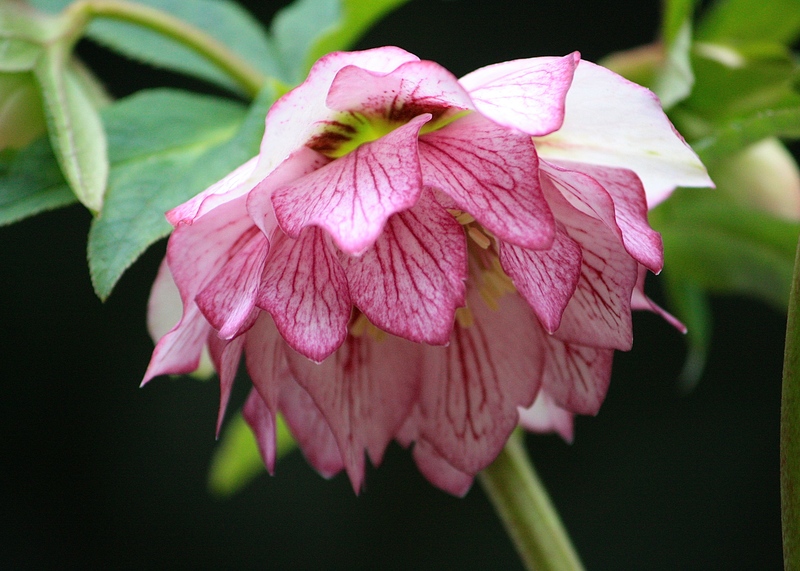 I hope your spirits are lifted Dan, its harder in the Autumn and Winter to get a flower fix but Chilterns catalogue is gorgeous and inspiring – they seem to be in a league of its own. I have been considering flower choices for a Cutting garden and found planning for next season has been uplifting, I quite fancy the Centaurea! 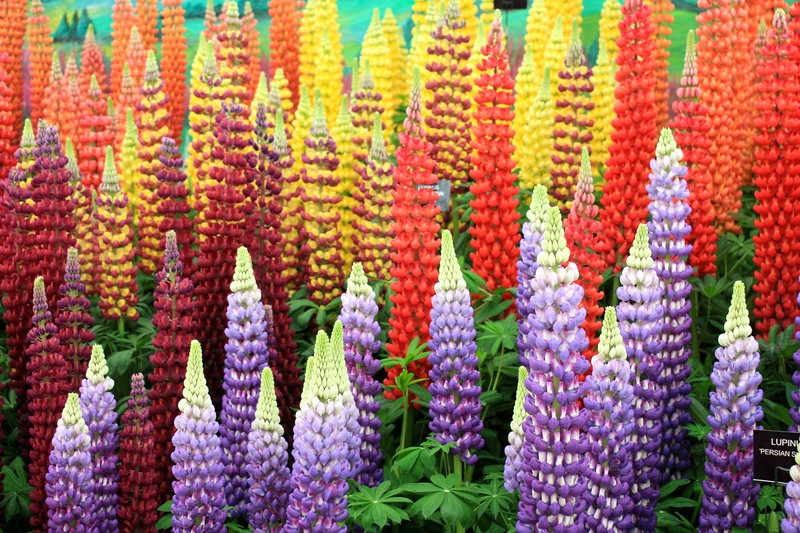 Those lupins are truly spectacular. Hope your spirits lift soon! It did not take too long, although I can’t wait for the weekend to start! Pour another glass of wine, and look at some of your reader comments. Now picture us all gathered somewhere and we’re having a fantastic conversation about these beautiful plants. Maybe we could swap some of our favorites? Wouldn’t that be fun? Have a good evening. It would! Your place or mine? 😉 Am out for dinner tonight with good company so that will cheer me up no end! Mmmmm, know how you feel. There is nothing like a dark Hebridean morning with the wind howling and heavy grey skies to dampen the spirits. Not even a brisk blustery walk along the beach today and lovely catalogues are hidden until I’ve finished the domestic chores. 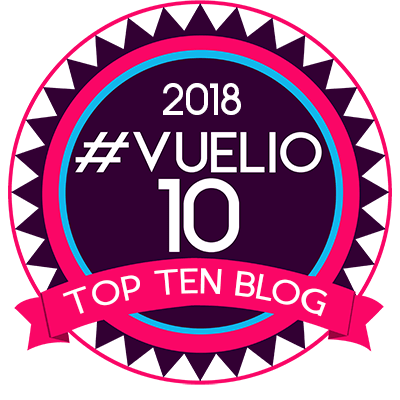 However a quick dip into the world of my favourite blogs normally raises the spirits. It’s a winning combination Laurie! Oh dear, oh dear! I think I’ll stick with the seed catalogues 😉 I am fine, but looking forward to the weekend and the prospect of sleep!